Teaser Tuesdays is a weekly bookish meme hosted by MizB of Should Be Reading where each week we grab the book that we’re currently reading, let it fall open at a random page and share two sentences from that page. I haven’t gotten very far in this book, but from what I have read, I am really enjoying it! I’ve been wanting to read this book for a while and it was a struggle to get it because I didn’t have any money and it wasn’t in the library. What are you reading this week? Leave me a link to your teaser and I’ll make sure to drop by! 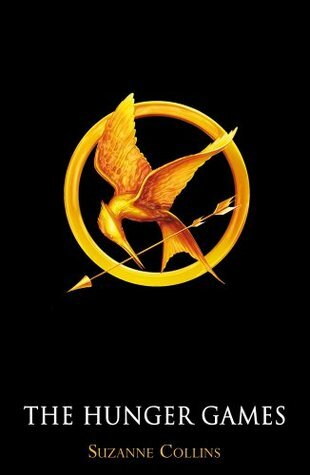 I'm probably the only person on the planet who hasn't yet read The Hunger Games. Got to get it!